SEE, SWIRL, SMELL, SIP and SAVOR…..
As part of our ever growing business, Peter Teakle Wines Manager Helen has been bringing to the public, wine tastings! 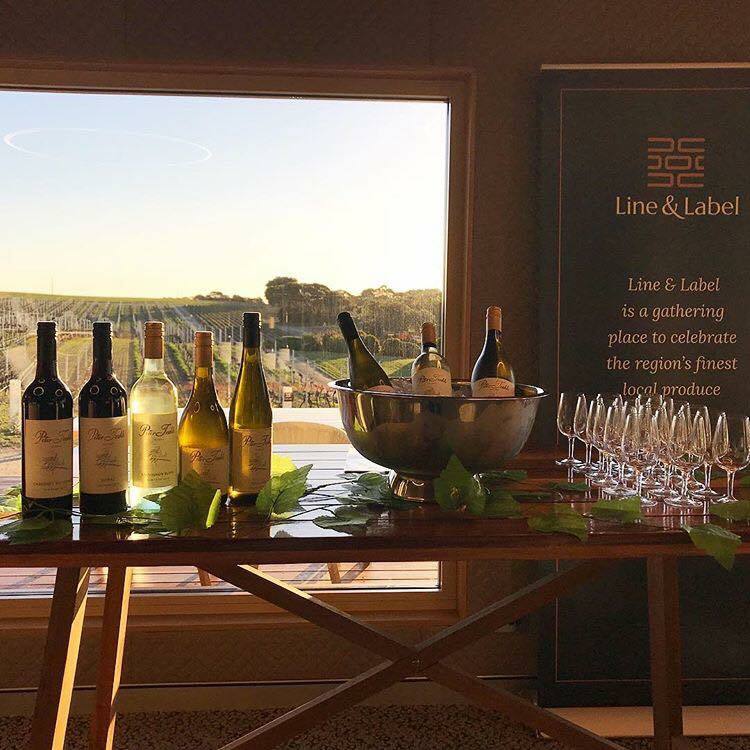 With a beautiful vineyard and award winning restaurant the perfect setting is at the Line & Label to host such an event, gather the family, your friends or partner to taste Peter Teakle Wines. From fresh, fruity whites to rich reds you will no doubt experience one of Port Lincoln’s finest wines. A small fee applies for wine tastings, bottles can be purchased at the Line & Label with a takeaway option. We look forward to seeing you at the next event and please refer to our Instagram or Line & Label Facebook page for current event details.